When you want to generate traffic to your website, you can use two possible options: Search Engine Optimization (SEO) or Pay Per Click (PPC). You can choose to pay for traffic by using PPC advertising provided by Yahoo Search Marketing, Google Adwords and others. These programs make it possible for you to display in the sponsored results area of the search engine result’s page. Of course, you will need to pay a fee depending on how competitive your selected keyword is. That fee is charged whenever a web visitor clicks through the ad to your website. 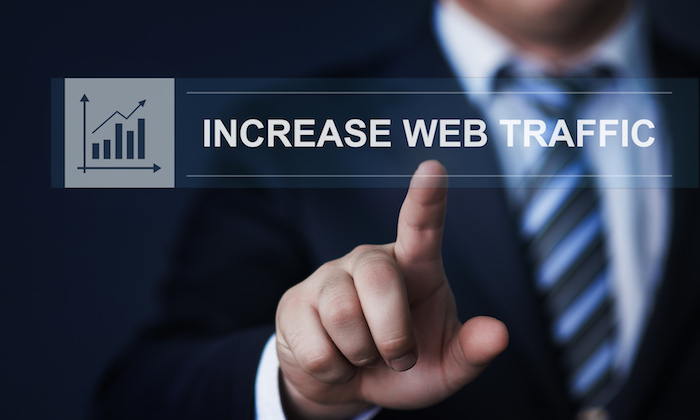 On the other hand, you can build traffic to your website freely by climbing the search engine results’ rankings. 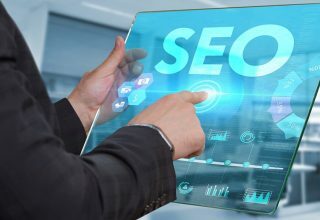 You’ll need awesome SEO tools and apply the best SEO practices for your site to appear on top of search engine results more often and more prominently. While it may take some time for your site to feature at the top of search engine results, free, targeted, organic traffic will ultimately prove to be a worthwhile investment. To understand what can work for you, let’s look at some of the pros and cons of each marketing approach. Using targeted keywords to attain search engine visibility places your organization right inform of potential customers just the same it would do if you were to advertise the business. This increases your brand’s awareness. 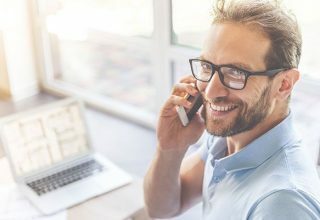 A positive branding advantage can result from informational queries and commercial search terms related to your business. When searchers conduct research by asking questions, and it leads them to your website, they can associate it with your brand, making you an authority around a certain niche. When your site shows up in search results; it can make your audience trust you more. In fact, most users tend to skip ads and instead trust the organic search results. 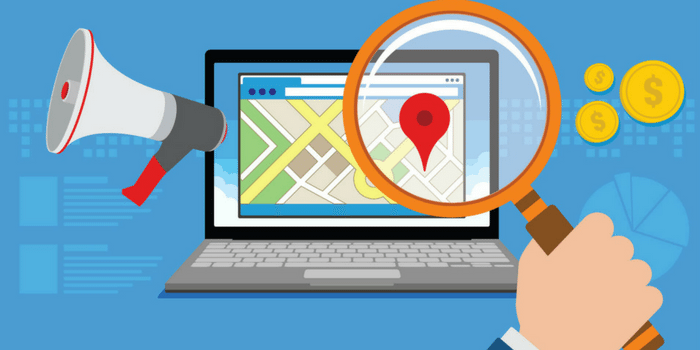 Visibility in search results accords your business the much needed stamp of approval. 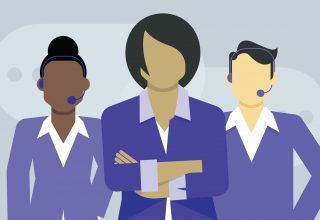 Besides, having powerful review and reputation signals can deliver further benefit. When executed well, SEO can boost traffic to your website. This gives you an opportunity to create SEO friendly content to educate prospects on why they should buy your offers and it also boosts your brand’s awareness. Unlike paid advertising, organic traffic doesn’t fizzle out when you cease paying. 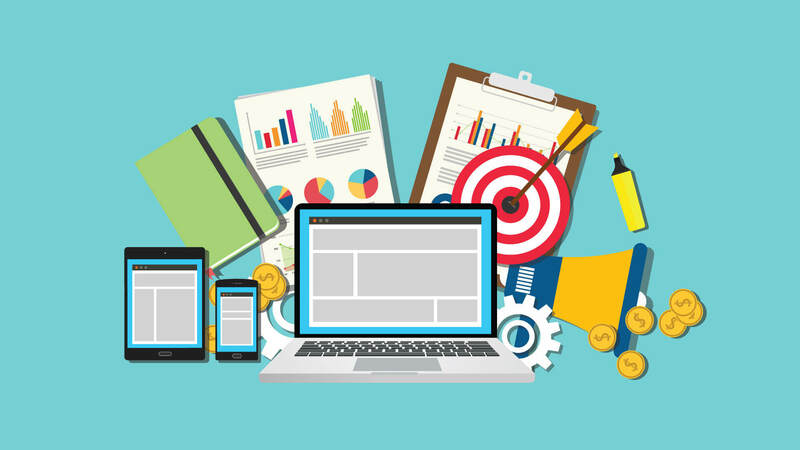 As such, your efforts to develop an organic traffic campaign can sustain your business long after you marketing budget is cut back. 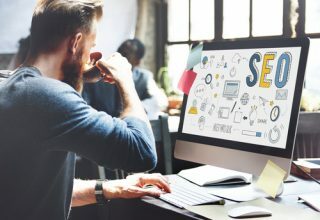 Although SEO is neither easy nor cheap, it’s generally cost-effective than all the other marketing strategies out there to help you deliver brand awareness and attract relevant traffic to your site. It’s not all bread and butter, though, and there are a couple of cons to SEO. For the most part, organic traffic may take time to build, and you may be enormously outgunned as well. If you’re starting out, yet your target keywords show results that titans like eBay and Amazon dominate, you may probably need to hatch a new strategy. To attain strong organic visibility, you may also need to develop robust content assets. Not all businesses have strong in-house content development resources to help create quality SEO content, and that can be problematic. 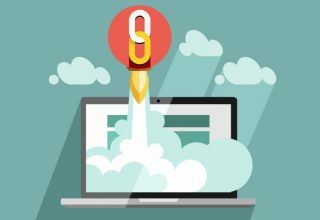 Besides, tactics like safe and sustainable link building aren’t easy to master, and usually, a good strategy is required, alongside expert support. Paid search typically dominates above-the-fold content. Typically, three ads show up mobile while four appear on a desktop. This ensures the user first sees the paid search ads, and that’s even if they decide to scroll past them. If you sell products, Google gives an option for displaying visual shopping ads to help the user see what they’ll be clicking on. Such ads can boost the click-through rate because it offers a feature that’s lacking in organic search. PPC makes it possible for one to place ads in front of potential buyers. The ads may be targeted by time of day, geography, search keywords, day of the week, or device. On the other hand, organic traffic is rather scattershot. Although creating quality organic visibility may take time, creating a PPC campaign takes only days and you can ramp it up in weeks. 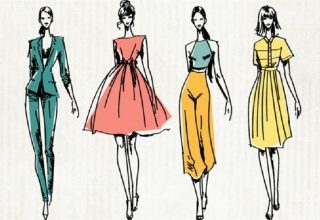 It makes it possible to get in front of potential customers right when they are primed to make a purchase. You can easily split-test ads, call-to-action buttons and landing pages to establish where the best results lie. This information can be used to strengthen other digital marketing efforts. 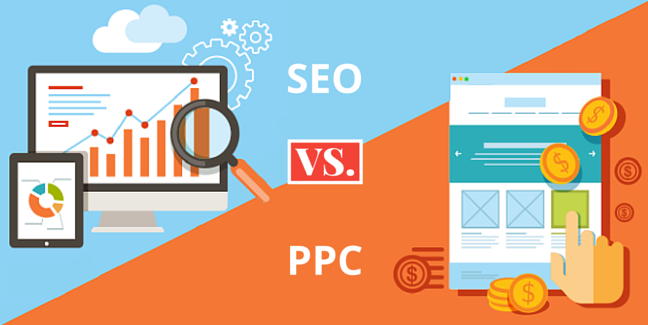 The main drawback to PPC is that it is expensive. If you’re targeting several countries or conducting international campaigns, the costs can run through the roof. It requires constant investment. When you stop investing in it, your ads can go away and your lead generation may dry up as well. In competitive niches, you may realize that search results for your target keywords tend to be dominated by big authority websites. Well, big guns can be hard to displace without investing in a significant amount of time and finances. If that is the case, it makes more sense to go with Pay Per Click. Is my website authoritative enough in my niche? How does the competition look like in organic search? Does the business budget allow for paid search marketing?